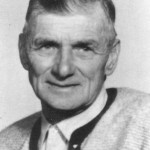 Karl Rainer(senior) came to Canada in 1927 from Austria. Karl was born in January 1905. In 1932 he purchased the main farm of 160 acres from Bessie O’Conner. Karl married Ingeborg Salle on October 1, 1936. Ingeborg’s parents arrived from Germany in 1912, she was born in September 1915. Her parents missed boarding the Titanic as their luggage had not arrived at the port. 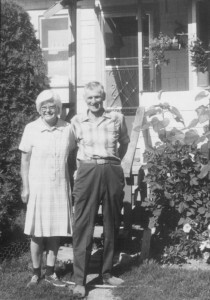 Karl & Ingeborg slowly built up a small dairy herd. In 1937 they shipped cream. Karl packed the cream cans on his back to the highway, where the North River bus would pick them up for delivery. They had three children. Anita born in 1943, Linda in 1946 and Karl Jr. 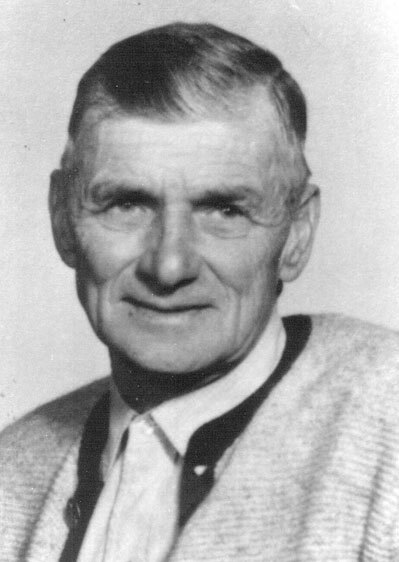 In 1958. The two daughters married and left the family farm. One lives in Kamloops and the other in Clearwater, BC. In 1976 Karl graduated school and Karl senior died after a battle with cancer. 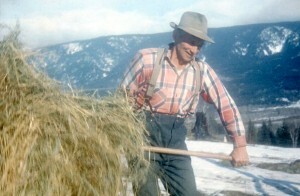 Karl had been doing most of the farm work with Inge and took over the operation of the farm at this time. They were milking 12 cows and shipping cream to Noca Dairy in Vernon, BC. They also had a small herd of beef cattle. They had a old milking barn with a small red building on the end where the milk was separated. Cream was shipped and the skim milk was feed to the pigs. Karl junior & Debbie(Splay) were married September 1980. 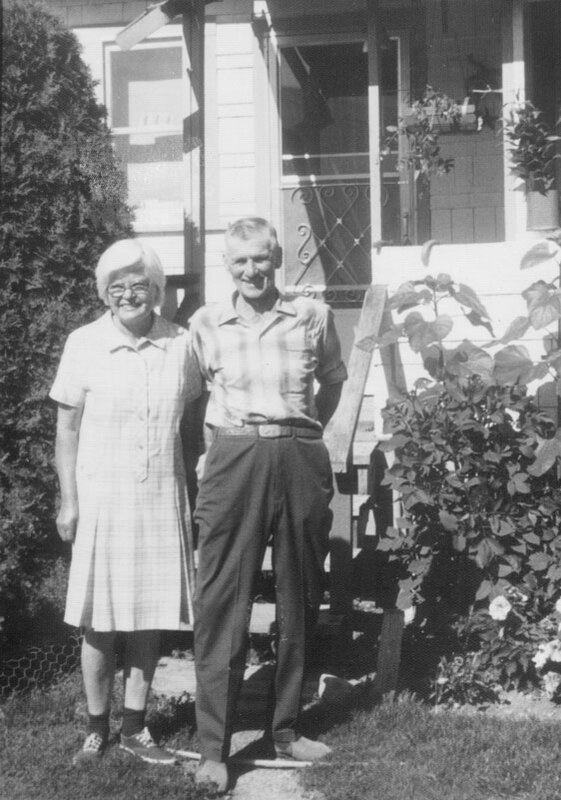 At this time Ingeborg purchased a mobile home and set it up on the home property as her home. In September 1981 Karl & Debbie had their oldest Son Ben and in the same year built a new dairy barn. When Noca dairy was sold to Dairyland, they no longer wanted cream shippers. 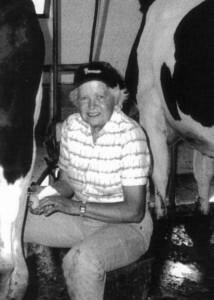 Rainer farm started shipping milk instead of cream that year. They went on to have a second son Dustin in 1984 and the youngest Kurtis in 1985. In 1990 Karl & Debbie built a new home on the main property. In 2002 Ingeborg Rainer passed away after suffering a heart attack while walking across the yard. They were milking an average of 32 cows and shipping 900 litres of milk daily to Dairyland in the lower mainland, until December 1st,2013 when they retired from Dairy Farming. 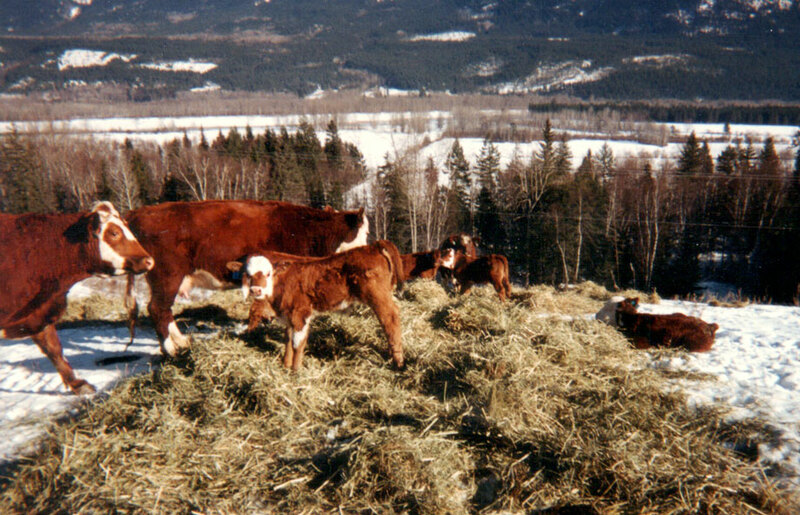 The farm has over 40 head of beef cows that calve early each spring and in summer they range on crown land behind the main property. 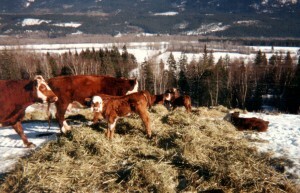 In fall the calves are sold. Pigs are now raised to be processed though the plant on site. In 2008 a new slaughter and processing plant was approved for operation on the farm site. 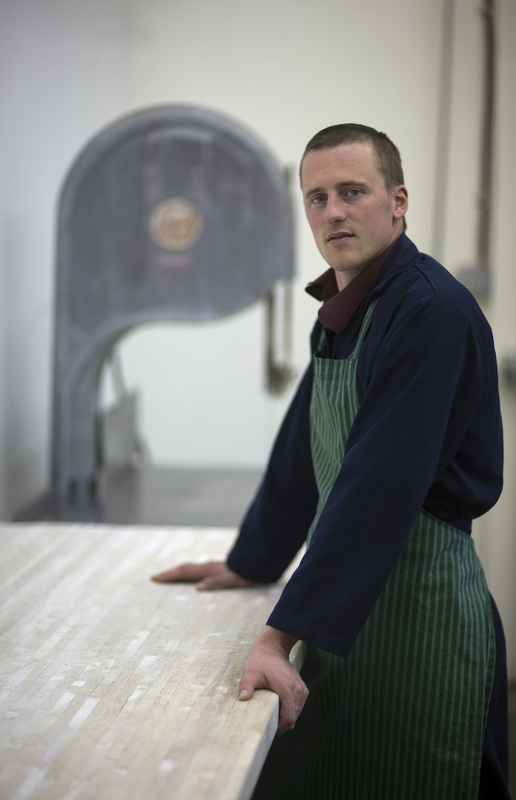 Ben Rainer is the plant manager and owner-operator of Rainer Custom Cutting. Ben was married to Angie Fortier in June of 2007. They have 3 children. Joy born November 2008, Ty born May 2011 and Jason born in June 2014. They live in a new home built on the farm in 2013. Dustin Rainer now lives in the mobile home along with his daughter Emily born February, 2007. Dustin is running the day to day operation of the farm with Karl. Dustin raised 600 meat birds and 200 turkeys last season. He has 30 eves that will lamb in the spring. In his spare time he hunts and traps farm predators. 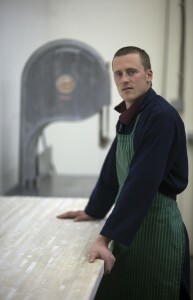 Kurtis lives in the old farm house and works off the farm for his living. When he is not working away, he helps out on the farm. Welding repairs and new projects, electrical work, farm maintenance and any other jobs that may need attention.